Posting jobs is a simple way to gain access to the talent at LeBow. 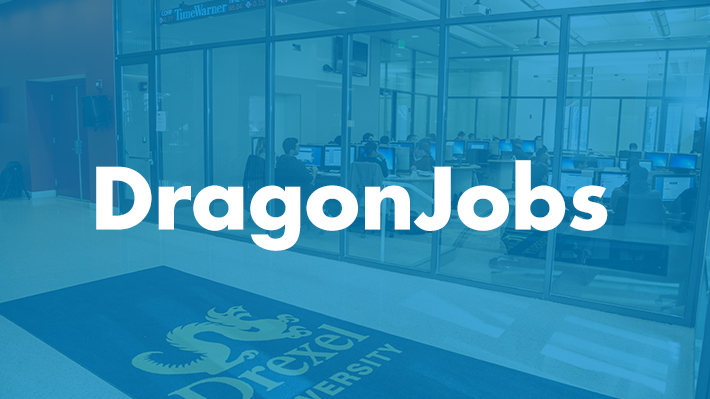 You begin by accessing Dragon Jobs, our online board for anything non co-op (i.e. full-time and part-time jobs, etc.). All current students and recent alumni have access to view and apply to jobs. Login to Dragon Jobs for Employers. New recruiters will need to create an account. Once that is complete, you will receive an email directly from the Symplicity system with instructions on how to log in. To post your position, click on “create job posting – not interviewing on campus” on the right side of the page. If you have any questions about logging into the system, please contact Helen Cheung.